Wanna look cute? Add the bubble filter like Ariana Grande did. 8. Wanna look cute? 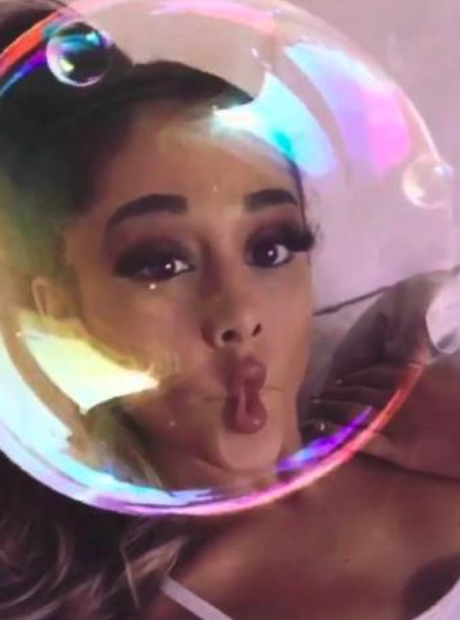 Add the bubble filter like Ariana Grande did.